With the holidays approaching, Sierra Club is thankful for all the hard work so many people put toward protecting the Florida Panther. This last year has been a turbulent one, but so many good things have come out of the hard work that numerous volunteers and organizations have dedicated to protecting Florida's wild places. Through the combined efforts of Sierra Club, the Conservancy of Southwest Florida, the Stonecrab Alliance, Preserve our Paradise, and numerous volunteers, we were able to stop an exploratory oil well in panther habitat. 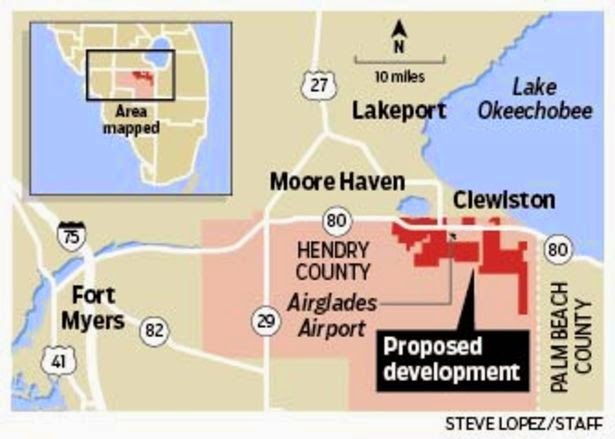 The Dan A Hughes Company was kicked out of Florida, and their leases to 115,00 acres were rescinded. Panther numbers are also officially up - from 160 as the maximum to 180 as the new current. Coming from an estimate of 20-30 individuals in the 1990's, this a great success toward the robustness of the panther population. The Sierra Club, along with other environmental groups settled a litigation case involving secondary off-road vehicle trails in the Big Cypress National Preserve. One hundred and forty-six miles of disputed secondary trails have been closed in the Preserve, bringing the ORV trail system to within the limits of the 2000 ORV-Management Plan. The trails will remain closed until environmental impacts to panther and other endangered species can be completed. Finally, the Sierra Club would like to thank all of its dedicated volunteers, who without their tireless work, these accomplishment wouldn't be possible. To all of those who attended rallies and press conferences, testified at County Commission hearings, who wrote to their elected officials and signed our petitions, and so much more - Thank You! You are the reason why we do what we do, and give the panther a fighting chance! Remember this holiday season, to drive safely and slow down for panthers! 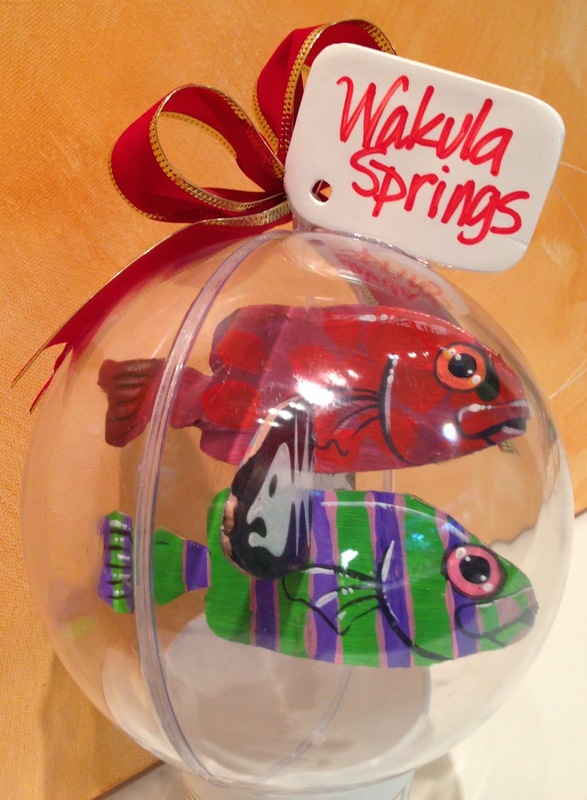 If you haven’t seen any of the Solidarity Fish “swimming” around Florida in the last year you have been missing out. 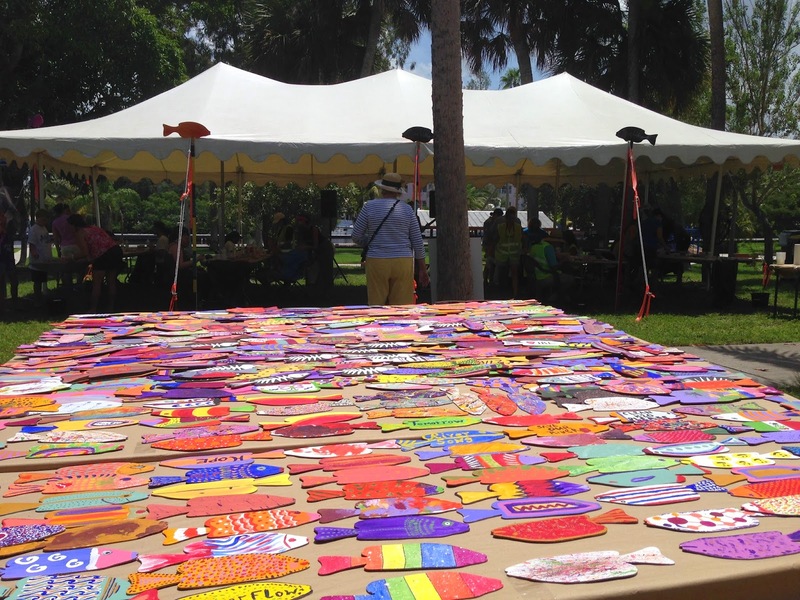 What began as an artist’s (several artists actually) response to the overwhelming public outcry over the ecological collapse of the Indian River Lagoon in 2013 has become a far-reaching phenomenon. They have been from the Everglades to Washington, D.C., from the steps of the Capitol Building in Tallahassee to the cover of major Florida newspapers and in the New York Times. But what is really spectacular about these fish is that regular folks, old and young, are the creators of these beautifully powerful images. The recipe is simple: a thin wooden fish is blank on one side while the other side is white skeletal remains on a black background. 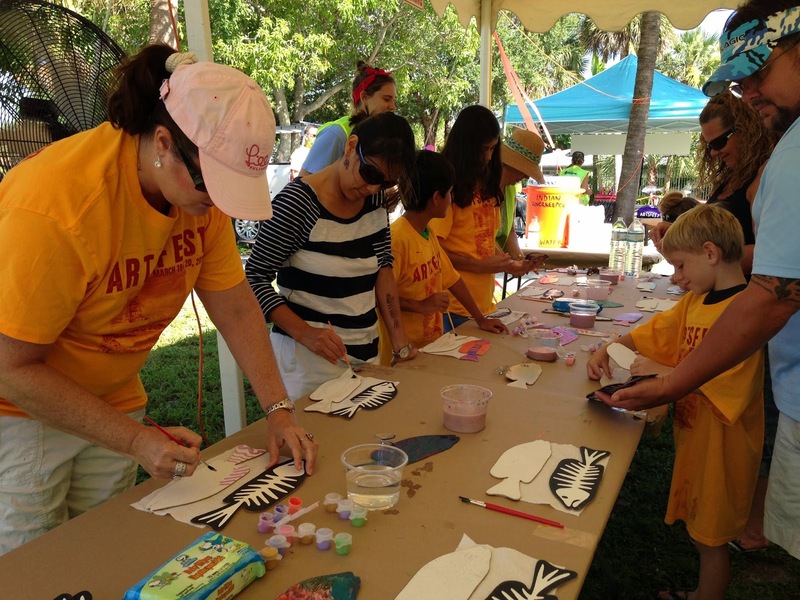 Enter the volunteers who turn the blank side into a vividly painted, one of a kind masterpiece. When they are displayed together they become a monumental public art installation that connects participants and passers-by in a most powerful way. These two-sided “turn it around” fish display both what is lost and what can be found again if the state comes together to solve our water quality crises. 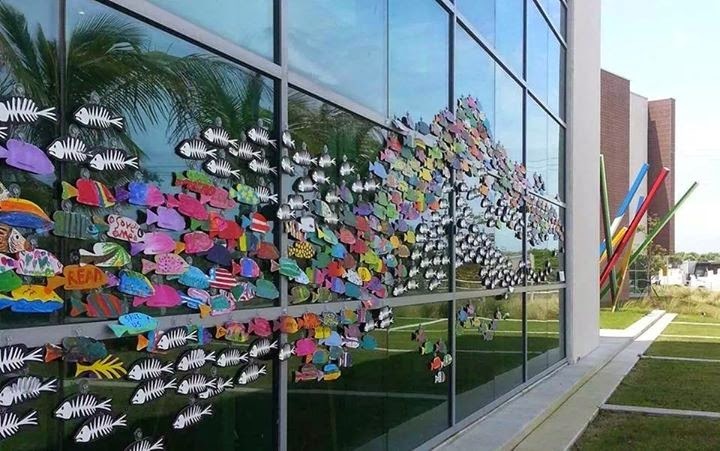 The fish have been formally mounted outside the Blake Library (Martin County), the Elliot Museum, the Stuart News building, and the Florida Oceanographic Society (to name a few), and inside Stuart City Hall. 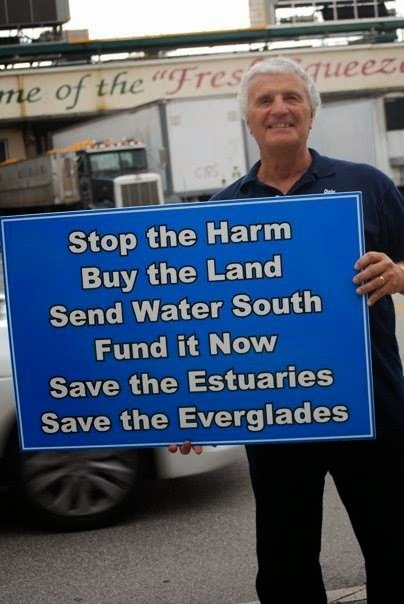 They have been waved in parades and carried or displayed at nearly every grassroots action focused on protecting the estuaries of the Greater Everglades in the past year. But they are not only a message for South Florida. 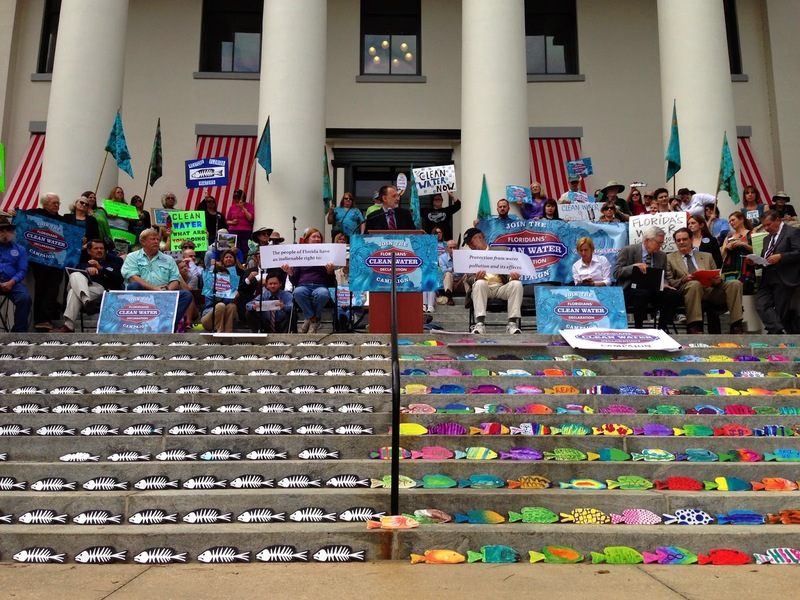 When activists from all over the state gathered at the Floridians’ Clean Water Declaration Campaign first annual We Want Clean Water Rally last February, the fish spoke for all of Florida’s imperiled waters as they bejeweled the Historic Capitol steps under the feet of the state’s most devout clean water activists. And when President’s Park in Washington D.C. is alight this December with Christmas trees representing every state in the nation, Florida’s tree will be covered in Solidarity Fish labeled with the names of our most iconic, but endangered, waterways. 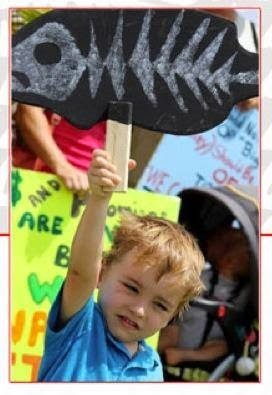 You can find more photos, news clips and videos on the Solidarity Art Facebook page and the Solidarity Fish website. If you want to be a part of a campaign to bring Solidarity Fish Projects to other parts (your part!) 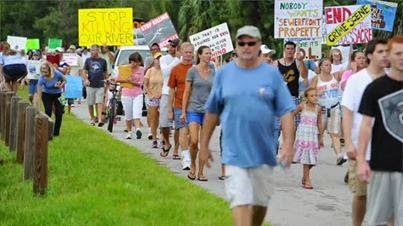 of Florida please email cris.costello@sierraclub.org. 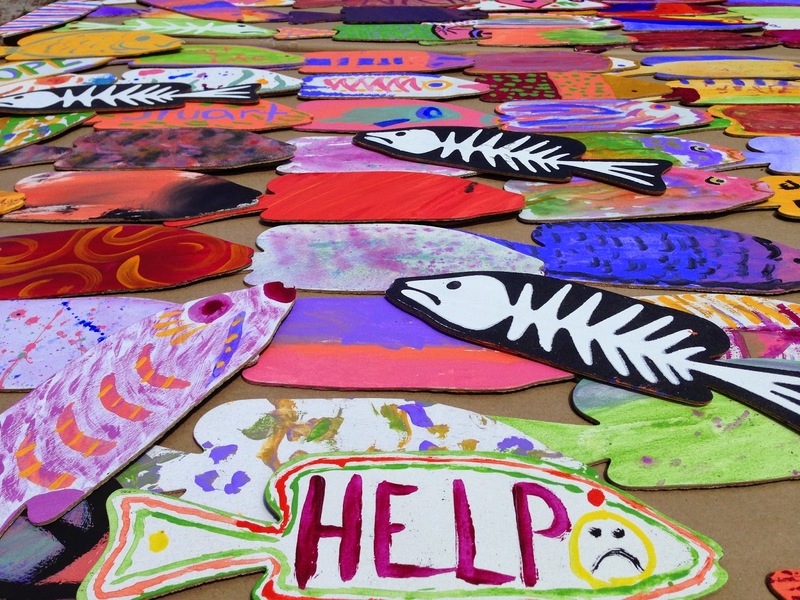 Artist and illustrator Janeen Mason, the muscle behind the Solidarity Fish Project, would love to work with anyone interested in spreading the "fish"! You can't help but be thankful for Solidarity Fish!